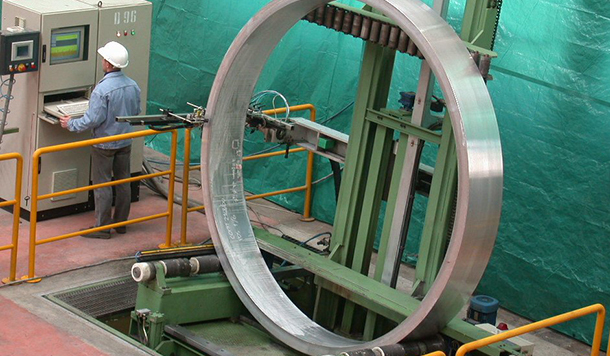 Ultrasonic Testing (UT) uses high-frequency sound waves to penetrate materials and components to assess dimension and material characterization, detect flaws and cracks, and measure parameters such as wall thickness and weld penetration. Adaptive Energy uses the most advanced P-Scan ultrasonic technologies to measure, test, and inspect complex structures. Adaptive Energy is the exclusive distributor of FORCE Technology P-Scan scanners, including the next generation P-Scan Stack with Phased Array, and has partnered with FORCE Technology to create innovative inspection systems for extreme environments. Combining ultrasonic imaging systems with custom-engineered mechanical components—from small robotic crawlers to large-scale mobile scanner vehicles—we solve your toughest testing challenges.